Apartment living isn’t always easy but we can provide a solution on how to soundproof a room inside your apartment. Maybe you also need to soundproof your apartment so you can practice yoga in peace or create a quiet place to read or study. What if you work from home, but can’t concentrate because of the loud, barking dog next door? There are so many scenarios in which we can help you soundproof your apartment. Noise can travel from unit to unit or from floor to floor, which is exactly why our Acoustic Curtains can work with you to create a soundproofing solution to meet your needs. 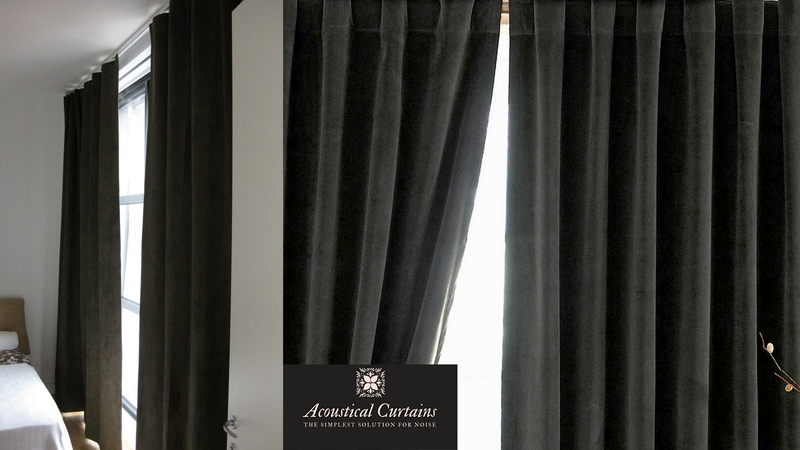 Acoustic Curtains are an affordable investment into your health, wellness, and ability to maintain a calm and quiet apartment life.